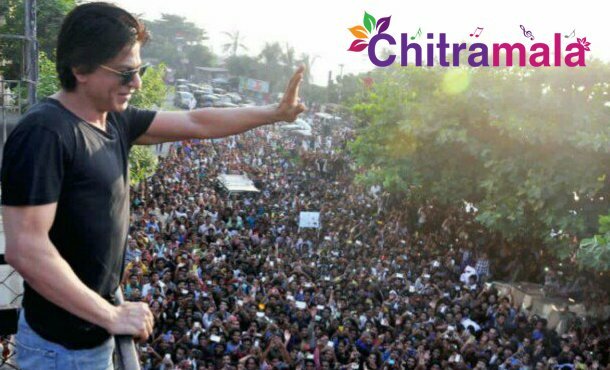 Bollywood Baadshah Shahrukh Khan has a massive fan following all over the country. The star hero turned 53 and so many of his fans visited Mannat (Shahrukh’s house) in Mumbai to wish him. Interestingly, some of the die-hard fans have been waiting to see Shahrukh from midnight as well. In the morning, Shahrukh came out of his house and greeted his fans. The police were also there outside Shahrukh’s house for security reasons. The pictures of Shahrukh greeting his fans from his house are going viral on the internet. On the work front, Shahrukh is currently busy shooting for his upcoming movie ‘Zero’. Directed by Anand L. Rai, the movie features Shahrukh Khan, Anushka Sharma and Katrina Kaif played the lead roles in the film. The teaser has already impressed the audience and Shahrukh played the role of a dwarf in this movie. On the occasion of his birthday, the makers are finally going to unveil the trailer of the movie today. The audience are really waiting to watch it. 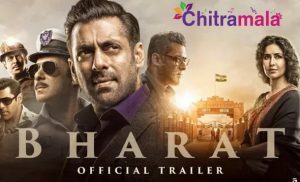 The movie is going to be made with a massive budget of 200 crores and the film is slated to hit the screens on December 21st.